We’re a team of teams, capable of anything. With our elite in-house team and global network of domain experts, 10XBeta leverages decades of design and development expertise to accelerate the framing of problems and validation of solutions in pursuit of creating tomorrow's products and experiences. 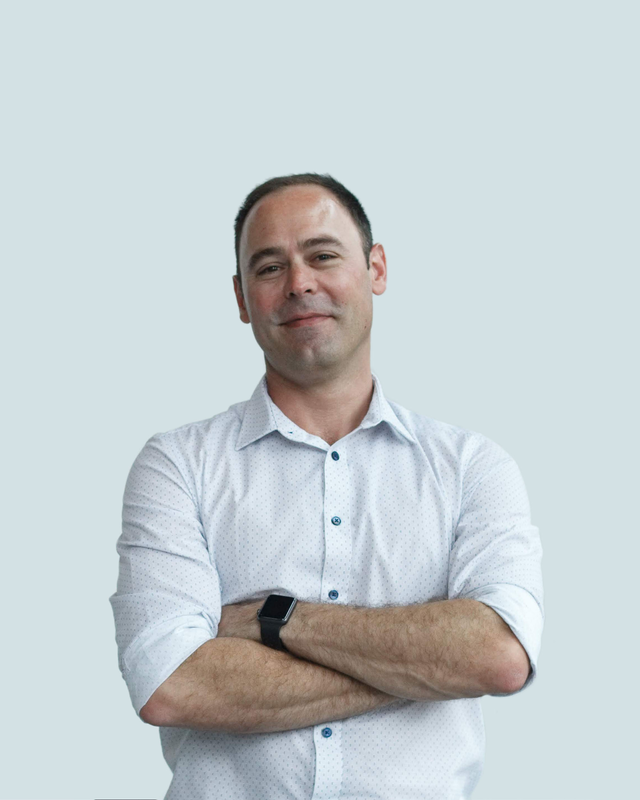 Marcel Botha is an entrepreneur, engineer, architect, and investor who experiments with simple hardware ideas on the edge between consumer and medical products, commercializing relevant experiments when they arise. Marcel specializes in guiding product development teams from concept to viable product and has a passion for product acceleration and digital manufacturing. 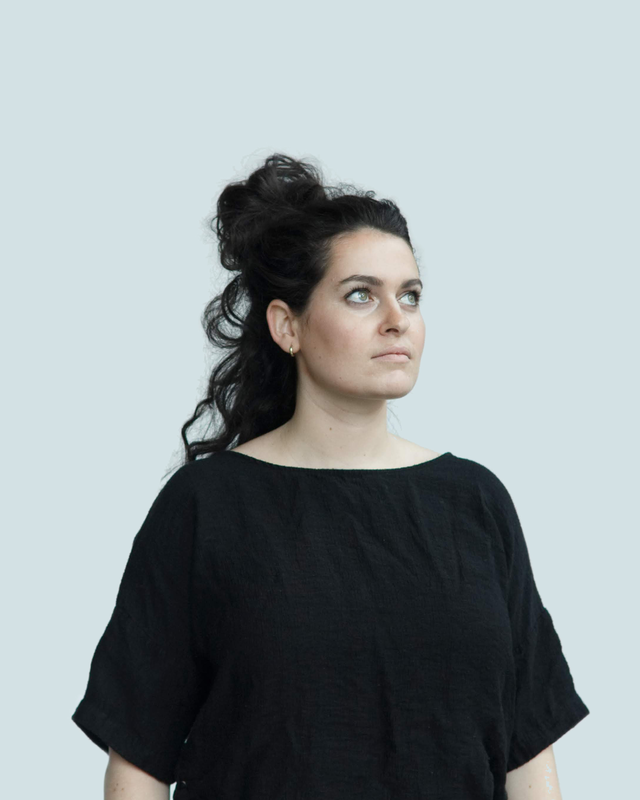 Christina Sicoli is an industrial and brand designer, specializing in creating experiences through products. With a diverse background, her process is defined by the ability to blend interior, industrial, and graphic field experience into different design approaches. Her work focuses largely on examining relationships between people, objects, and environments to create meaningful interactions; challenging people to look past objects, and engage in their surroundings. Sicoli’s minimalist style distills objects to their fundamental purpose, providing reason for her design decisions. This ensures simple yet engaging pieces which aim to stay with their users for years to come. 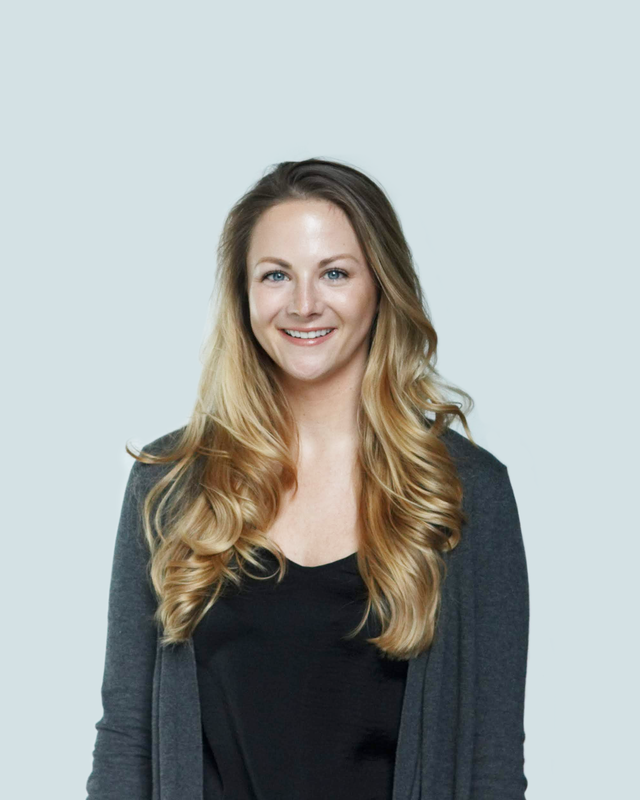 Caitlin Dickerboom is a business and operations strategist who develops and leads internal operations, while creating collaborative learning environments for high-functioning teams. With a background in biochemistry, healthcare ethics, and design management, she applies systems thinking and process design to internal and venture initiatives. 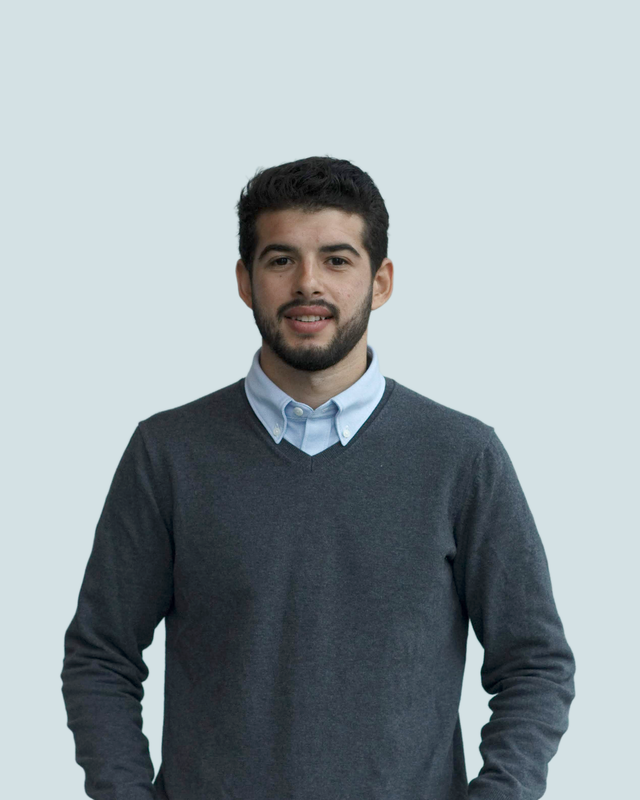 Manuel Toscano is a designer, entrepreneur, teacher, and facilitator who bridges business and design by combining a deep expertise in developing and implementing communication strategies with an unmatched ability to craft compelling visual storytelling. 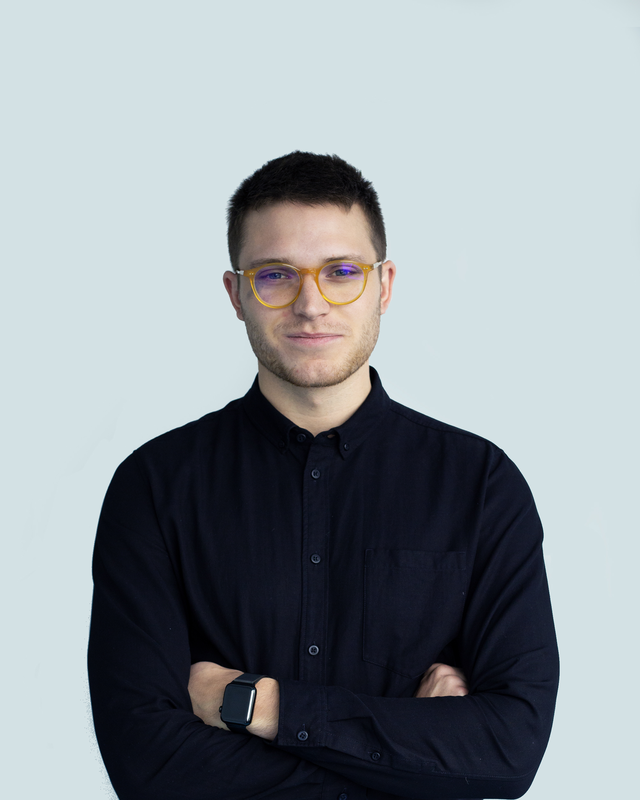 Manuel specializes in drafting narratives that enable new ideas, products, and offerings to be embraced by users becoming meaningful brands and experiences in their lives. He is passionate about social impact and making change that is lasting and sustainable. 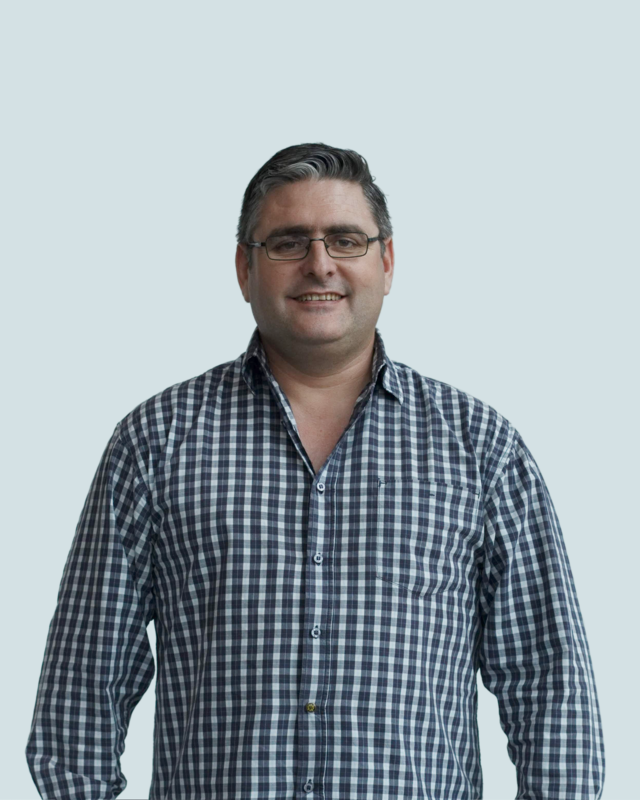 Michael Circosta is a mechanical engineer with over fifteen years experience taking products from sketch through high-volume mass-production. He has developed successful products in a wide range of markets including apparel, injection-molded consumer goods, and high tolerance mechanical assemblies. Michael also brings a wealth of model making and fabrication experience to the team. This enables him to efficiently construct models and test fixtures to both drive design decisions and validate product performance. Jan du Preez is an industrial designer with more than a decade of experience in product design. He has collaborated on several projects to achieve prestigious awards like the Red Dot Design Award. From concepts that are playful to the technical side of engineering his work ranges from consumer electronics, medical device design, architectural installations, jig and tool design, and interactive kiosks. Combined with a good understanding of the client’s needs and an in-depth understanding of manufacturing, he has successfully positioned numerous products on the global market. Johan Bredenkamp is an Industrial Designer, keen camper, and sports lover. With over 19 years of experience in product design, short run, and mass production, Johan is inspired by functional aesthetic design that pushes technical boundaries to deliver within time and budget constraints. These include consumer products, medical products, packaging, and furniture products. 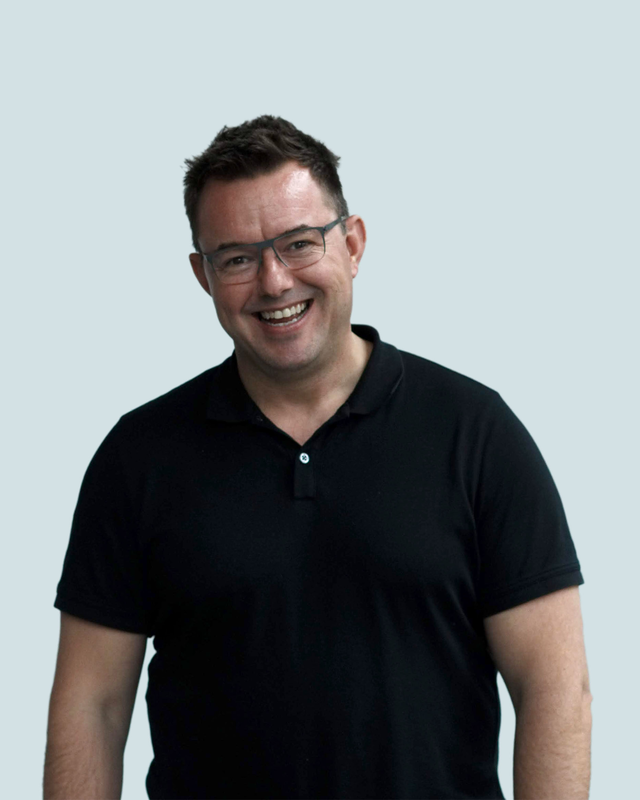 Johan has a thorough understanding of all processes involved with new product development with a passion to design products to have value for both client and end user by balancing Features, Quality, Aesthetics, Development Costs, and Unit Price. For the past 11 years he has acted as Product Design Manager, developing products pre-funding and understands the importance of determining where you are in the development phase and where you want to end up. Simon Ellison is a New Zealand born native, driven by creativity and innovation. 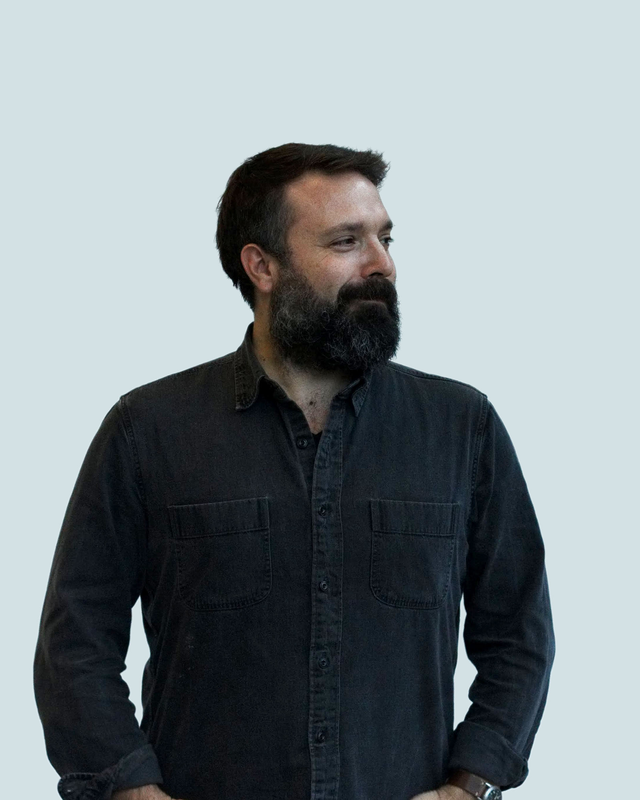 Since arriving, Simon has built interactive clouds, developed revolutionary kitchen equipment, and helped to kickstart products across the world. After taking time off to sail the North Atlantic Ocean Simon soon realized his most valuable days were spent creating. As an ode to thirty days spent drifting between horizons he vouched to spend an entire month devoted to creating one product per day. His pursuit to create daily only grew stronger and he now channels that into the daily work at 10XBeta. Ellen Crane is an Industrial Designer from the Victoria University School of Design, NZ. There she developed a real interest for human-centered design and the foreseen applications of 3D printing technologies in the medical industry. After participating in many streams of design, she continues to hone her skills in user research and concept development. 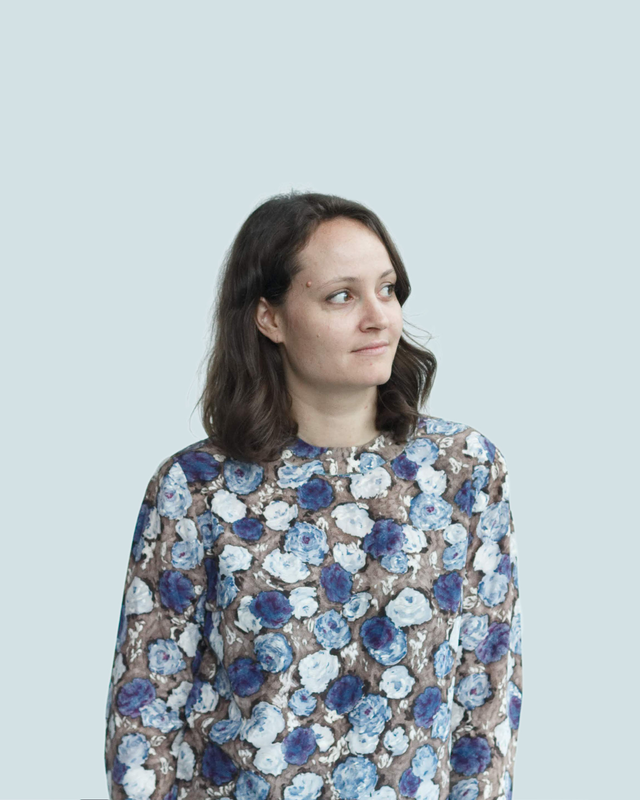 Ellen has a passion for creating and innovating products that have an impact, and is constantly developing her skills as a holistic design thinker. Recently, Ellen gained experience in physical prototyping and prop building in the film industry, where she learned a great deal about material qualities, applications, and fabrication. Thomas Lloyd is a multidisciplinary mechanical engineer with experience in robotics design, renewable energy and both aerial and underwater autonomous vehicles. Thomas brings a combination of creative and technical skillsets rooted in a nature centred mindset he developed as a New Zealand native. Thomas has worked professionally in action sports photography in New Zealand, Japan, and Korea in addition to competing in the skiing, cycling and climbing he photographs. 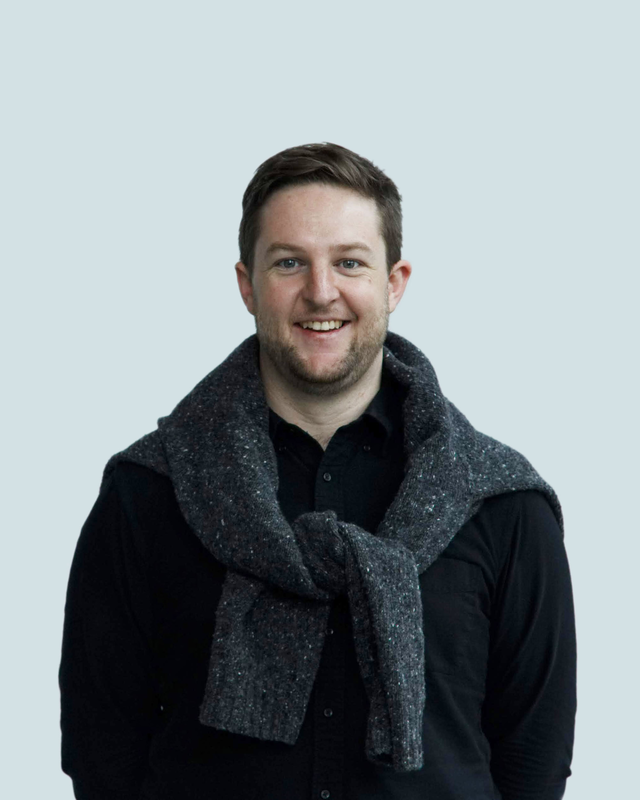 Geoff is an Industrial designer with a diverse background in product design who continually seeks to invent new and engaging products. His relentless passion for design has him constantly seeking ways to adapt newly discovered insights to create original and compelling designs. 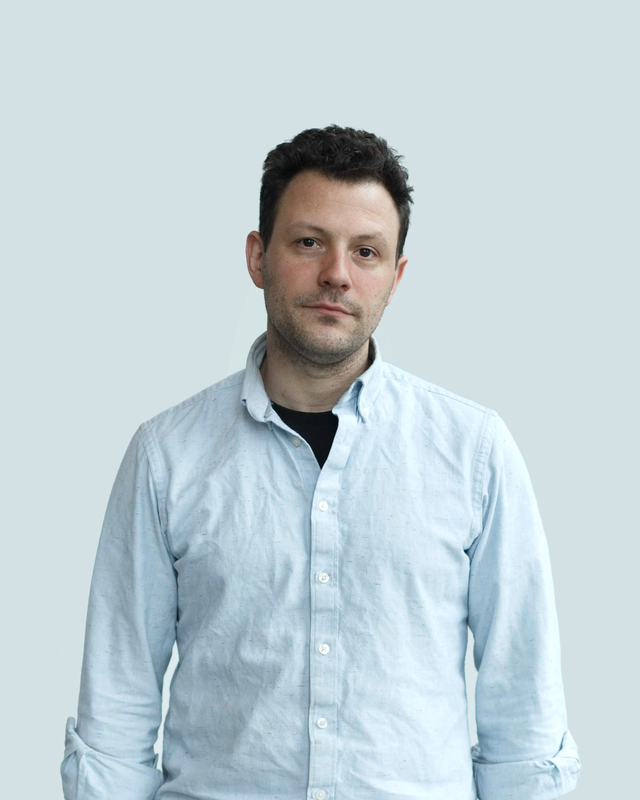 He strives to elevate a product’s experience and purpose, by exploring the intersections where research, functional design and sophisticated aesthetics converge, to create holistic design solutions. His design approach supports companies who wish to develop ideas, strategically aimed at making an impact and disrupting industry norms. From inception to the most technical production details, Geoff’s end-to-end product experience helps transform concepts into realities. 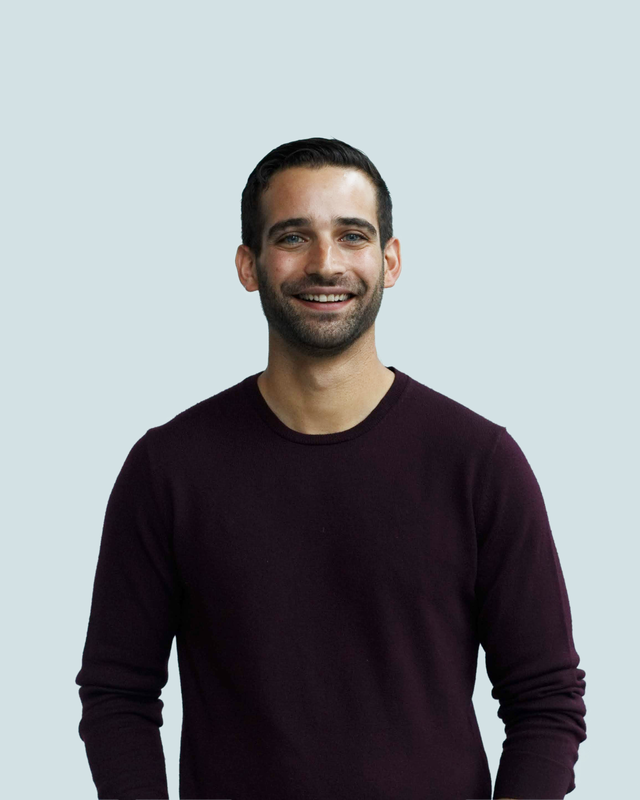 Michael Berger is a versatile Mechanical Engineer with a bachelor’s in Aerospace Engineering from Pennsylvania State University and over 6 years of experience in product development for customer focused commercial aircraft interior products using advanced materials and manufacturing methods. Michael brings a passion for quick turnaround prototype design and manufacturing which carries over into his personal hobbies as a maker and woodworker. He has also obtained Project Management Professional certification to greater increase the performance of his projects. Ashley Hofkens is a studio and brand manager with a diverse background in management, project coordination, planning, and social media. Her experience in the autism field and commitment to NYC based anti-trafficking organization, Nomi Network, drives her passion for creative projects with social impact. She strives to create an environment where teams can thrive by combining organization, creativity, and brand awareness. 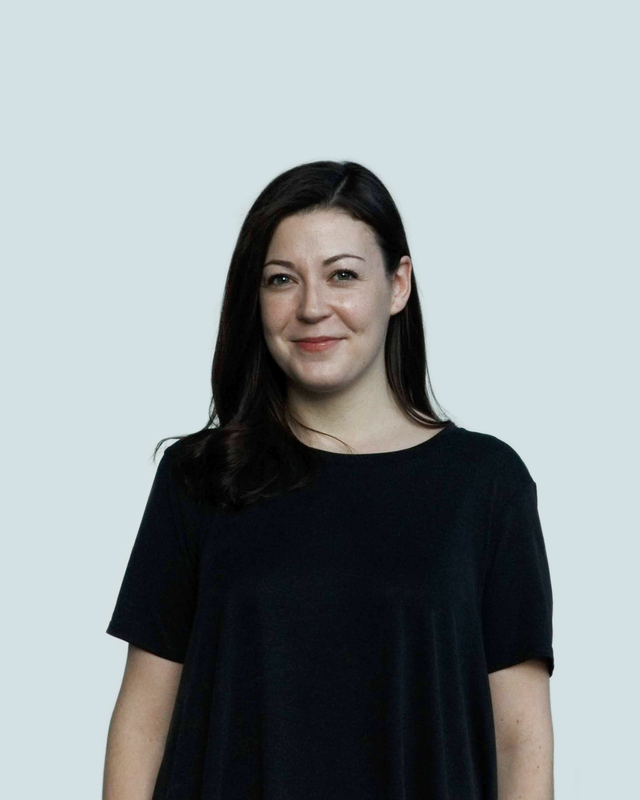 She is passionate about being a part of a team that has a thoughtful approach to design.